And we do mean everyone … whether you attend every single Rope Bite, have only been to one or two, or you’ve just been lurking online so far … we really want to hear from you! And if you can, please take the time to leave your thoughts in the open-response questions, particularly to explain anything you want to make sure we don’t change or anything you think we really should change! 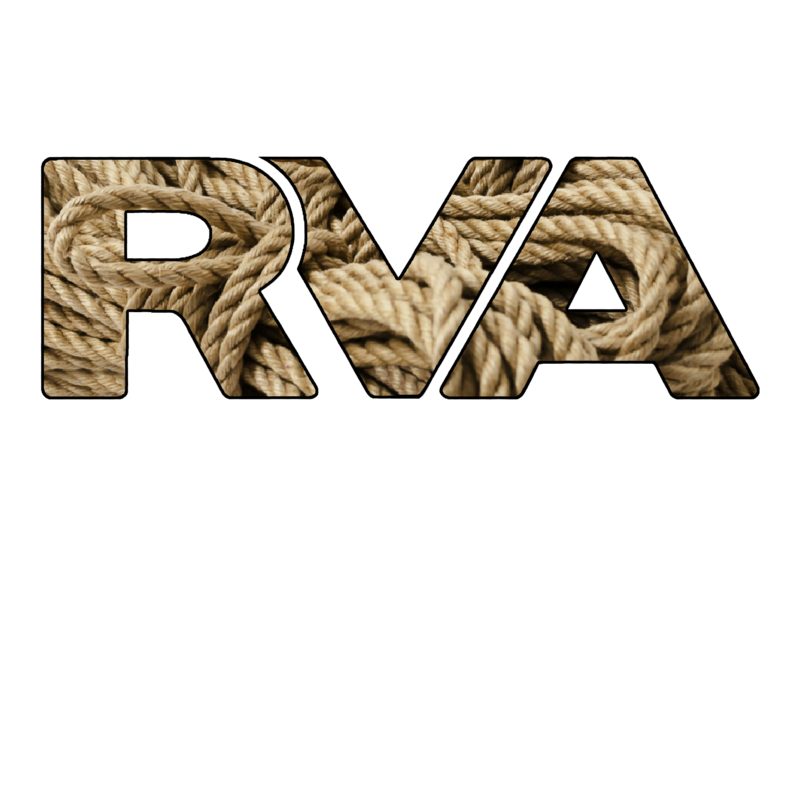 It’s been a while since we’ve taken a Rope Bite survey, but as the end of the year draws closer, we’d really appreciate it if you took a few minutes to fill this out. Let us know what’s working, what’s not working, what ideas you might have, or how you might like to get involved. We read every response, and we will do our best to try to incorporate feedback into our plans for next year as much as possible.